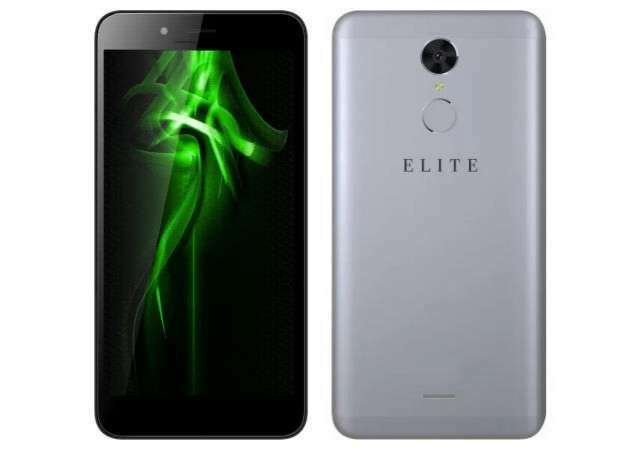 Swipe has introduced a new entry-level smartphone in India called Elite Power, with the "Power" in its naming denoting a huge 4,000mAh battery it packs behind which should be able to last for 2-3 days in normal use considering its low-specd processor. It comes with hybrid dual SIM slots that can accommodates one SIM and a MicroSD card or two SIMs at a time, offering both 4G LTE and VoLTE. The phone features a 5.5-inch IPS capacitive touch display with HD (1280x720) resolution and a pixel density of 267ppi. 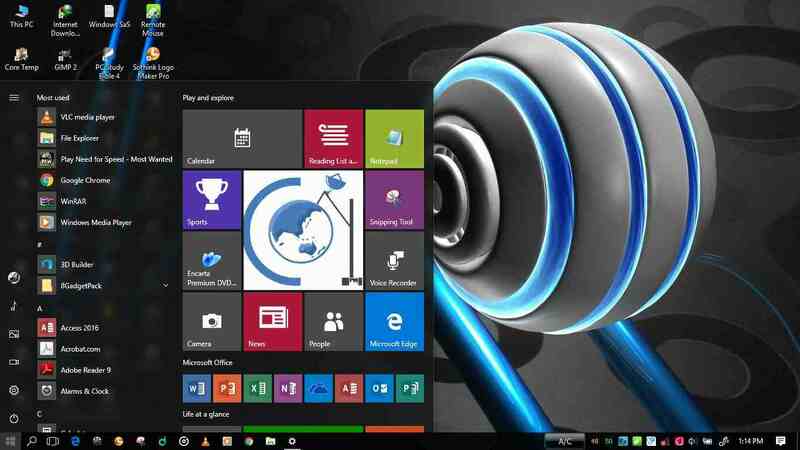 It is driven on the inside by a quad-core Qualcomm Snapdragon 210 processor with a clock speed of 1.1GHz, slammed with 2GB of RAM and Adreno 304 GPU. There is a 16GB of built-in storage onboard that can be further expanded up to 32GB via MicroSD card, and a fingerprint scanner at the back for smart security and authentication. In photography, the Elite Power houses an 8-megapixel rear-facing camera with LED flash, while a 5-megapixel selfie camera is pinned to the front. Other connectivity options included apart from 4G VoLTE are Bluetooth 4.0, WiFi, 3G,GPRS/EDGE, GPS, and Micro-USB. It is wrapped in a full metal body that measures 156.5mmx77mmx8.8mm though there is no details on its weight. The Swipe Elite Power runs Android 6.0 Marshmallow out-of-the-box. It will be available in Space Grey colour starting from Tuesday January 31 exclusively on FlipKart. No word on pricing yet. The Swipe Elite Power is now official. It is priced at Rs 6,999 (US$102).